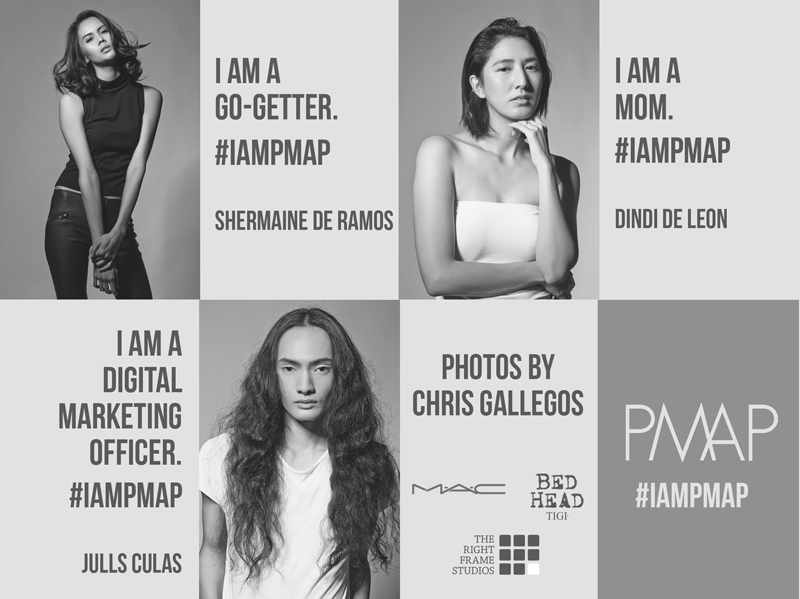 For 28 years, PMAP has been the only non-profit organization established by models and has always been run by models themselves. 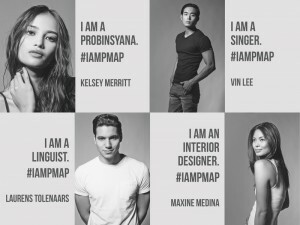 The organization has continued to aspire in protecting, uplifting, and professionalizing the modeling industry in the Philippines, as well as highlighting the best that the country has to offer. 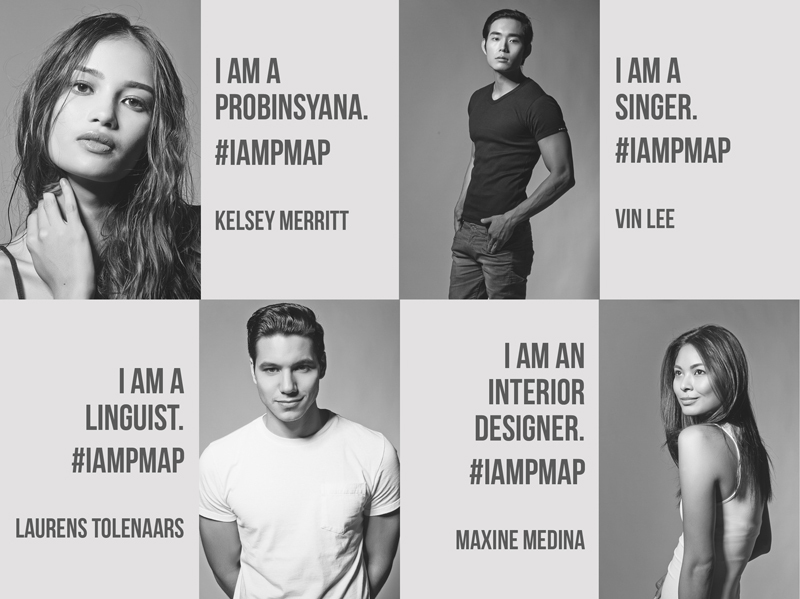 Our aim has always been to develop and stabilize national and international awareness for aggregate participation and involvement in the competitive field of modeling. 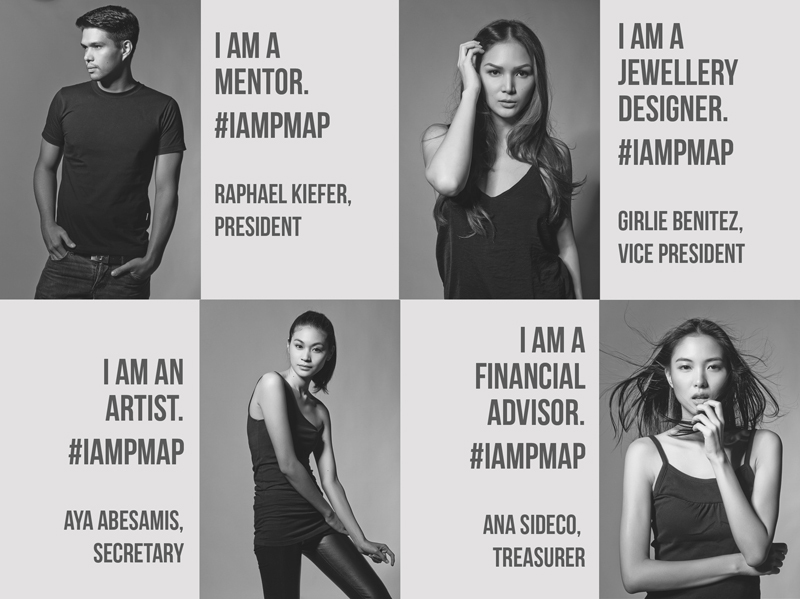 Our organization, for the last two decades, has been a key force in the development and success of the local fashion industry. 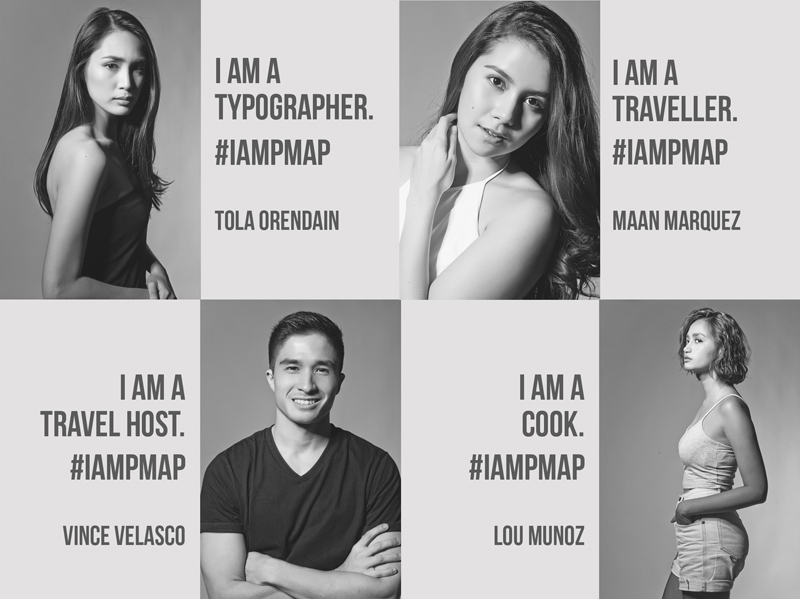 The campaign highlights the new generation of models who are smart, multi-tasking people, involved with various projects and advocacy. 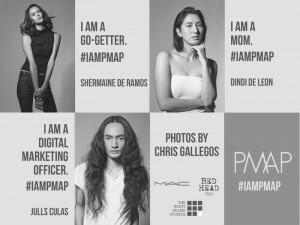 PMAP aims to improve the overall image of models as more than just a pretty face. 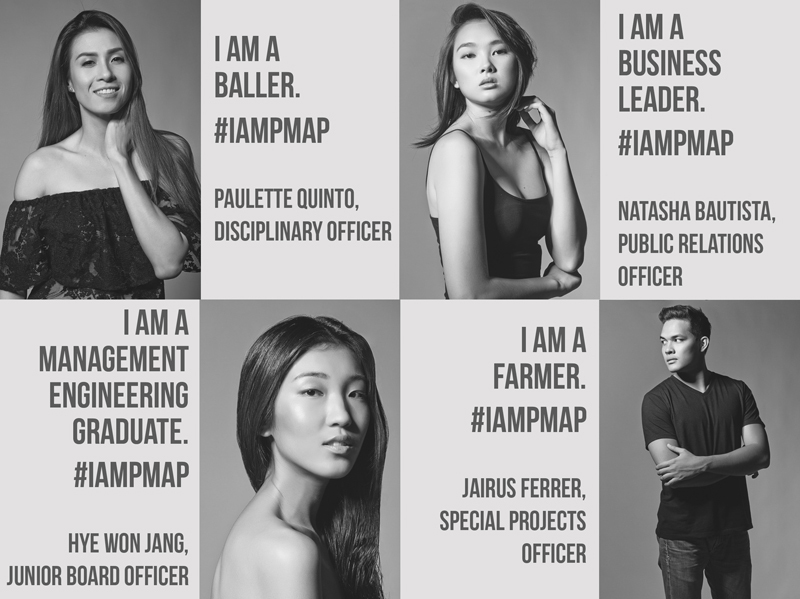 Below are the photos of some of our active models and their chosen description about themselves. 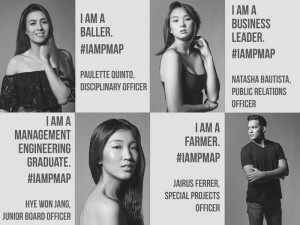 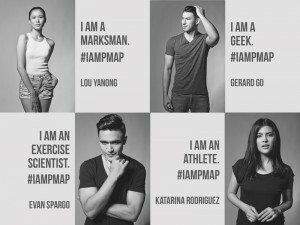 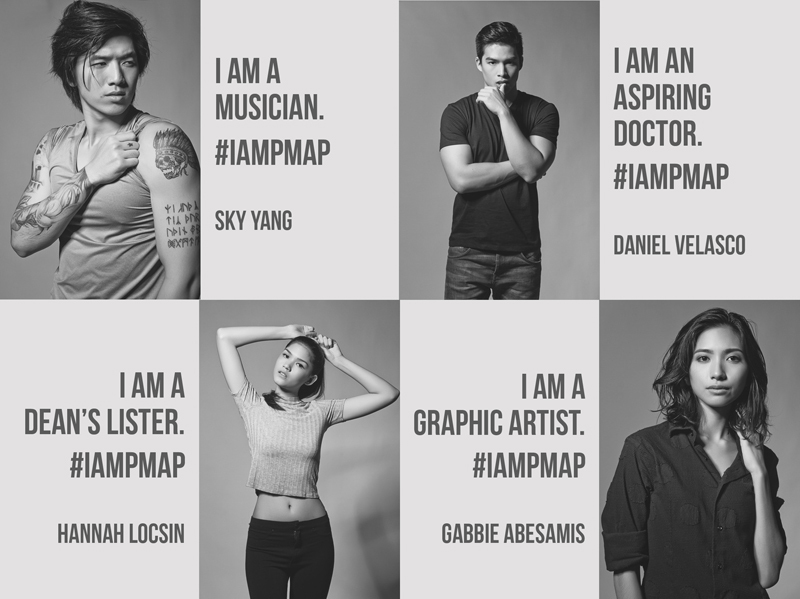 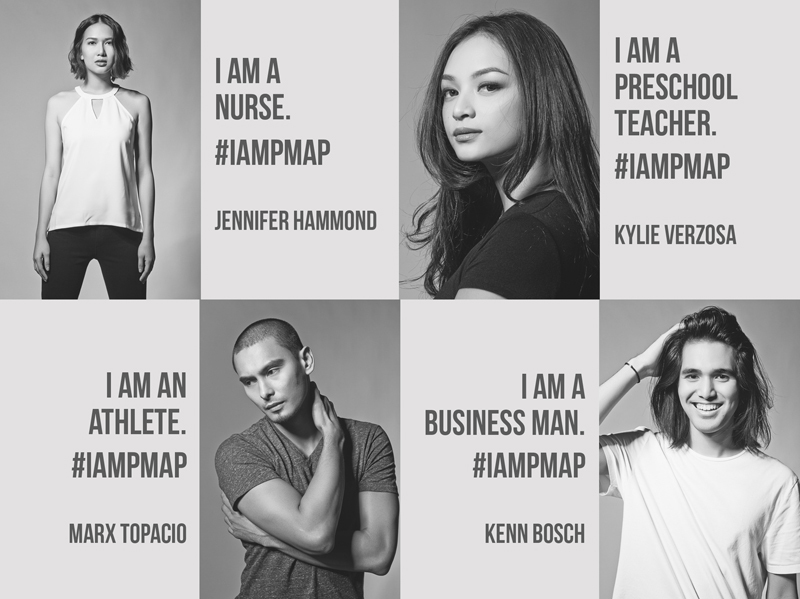 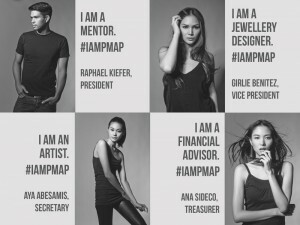 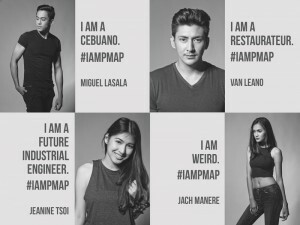 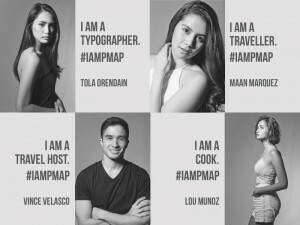 To find out more about the I AM PMAP campaign, please watch this video.